A couple of alley girls get revenge for a friend. Made for the 48 Hour Film Project, 2013. 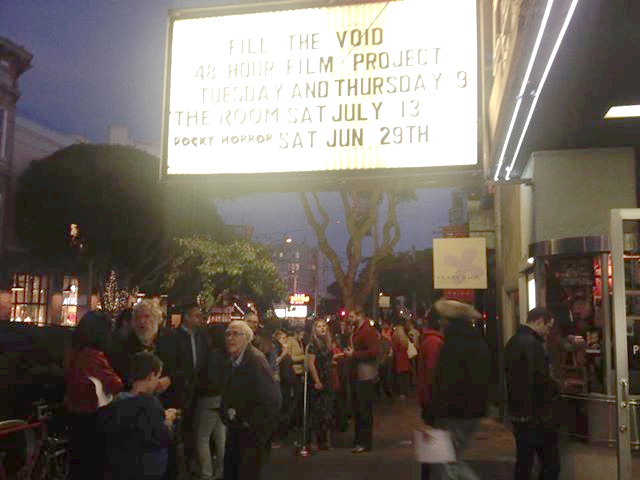 “Alley Girl” premiered at the Clay Theater in San Francisco. June 11, 2013. Excerpt from the documentary short Fantasy Fulfillment. A smoker tries to cure his compulsive smoking through hypnosis.